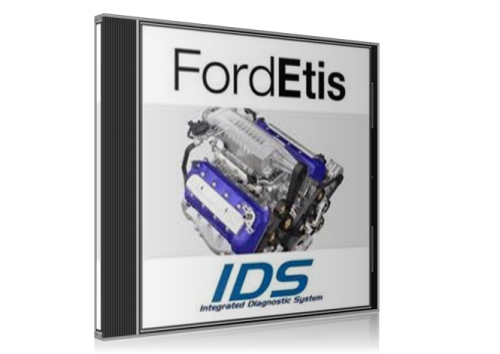 FordEtis IDS – the Technical Information, Diagnostic and Services DVD from Ford. FordEtis utilizes state-of-the-art technologies to provide access to everything you need to enable you to deliver professional, right-first-time vehicle service and repair for Ford customers. Browser: Internet Explorer IE9, IE11.